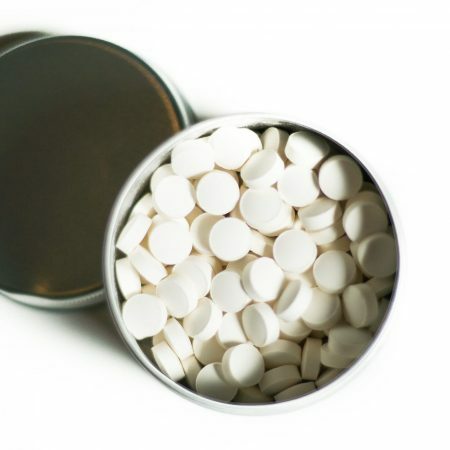 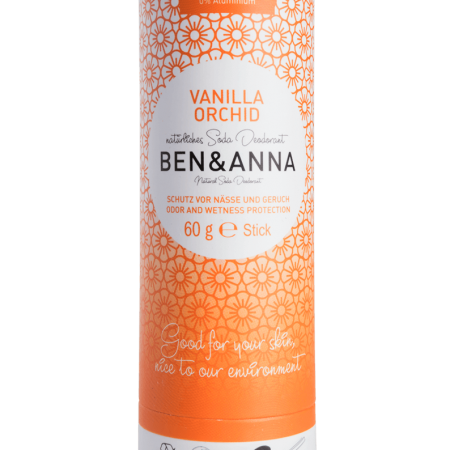 For the purists among us, completely scent free. 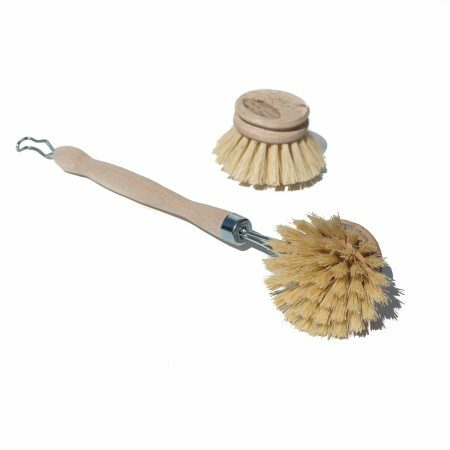 Still 100% effective. 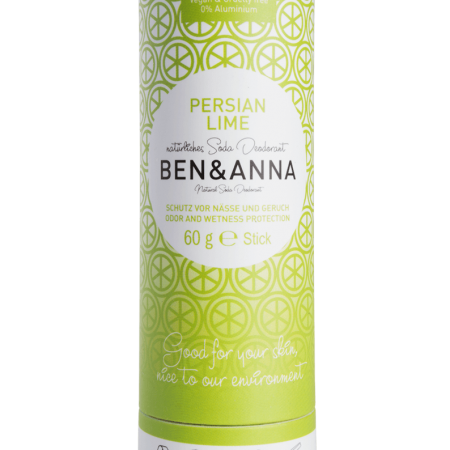 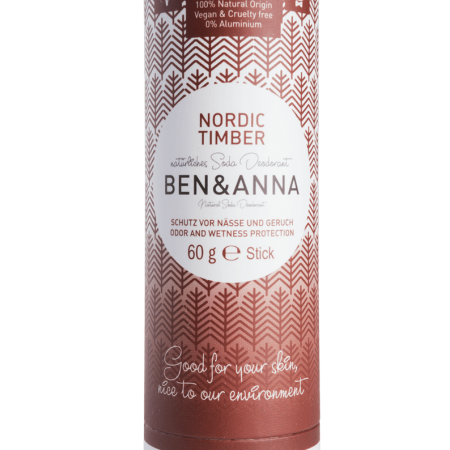 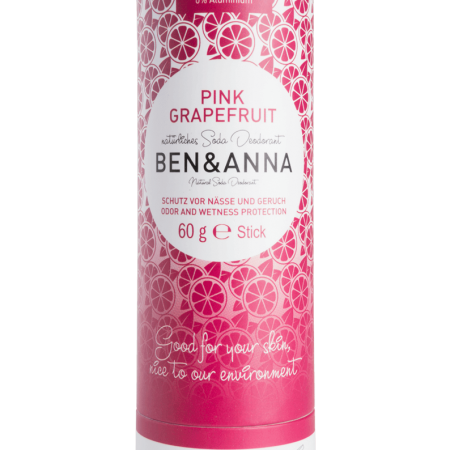 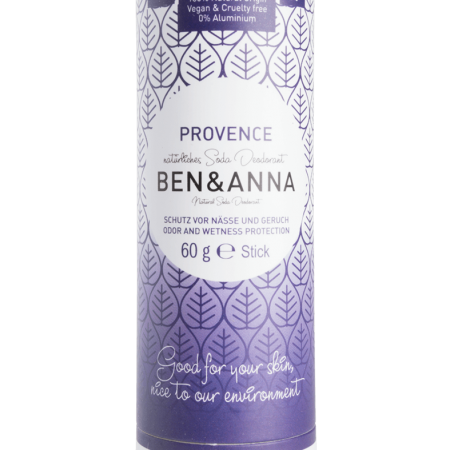 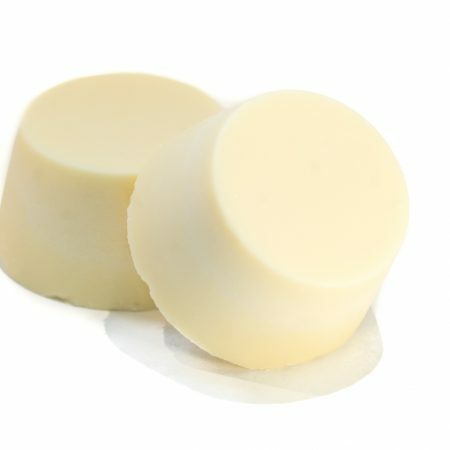 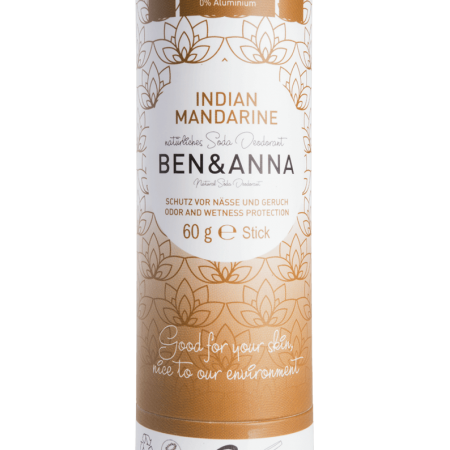 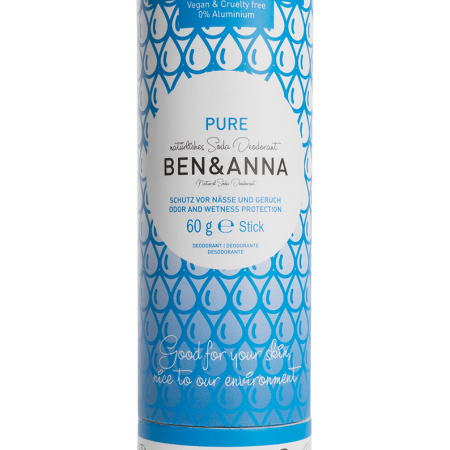 Fresh, dry and as with all other Ben & Anna Deodorants, totally natural. 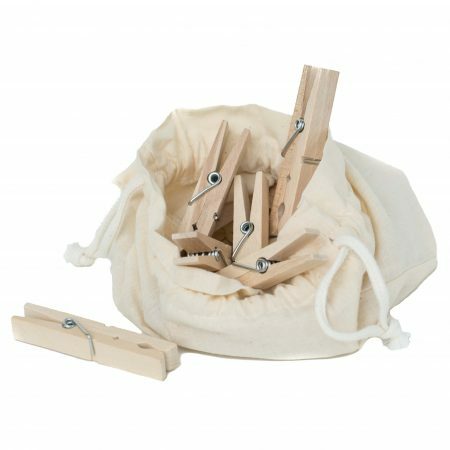 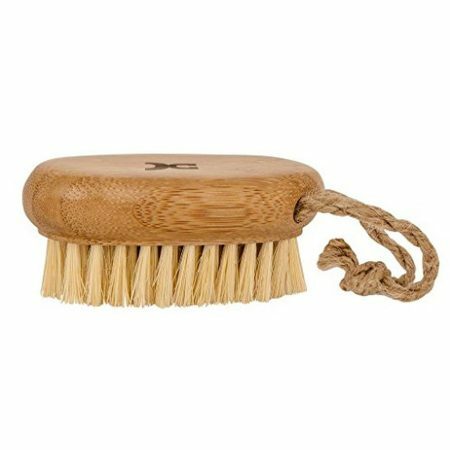 This wooden dish washing brush will help you with the hard to remove pieces because the bristles are very strong. 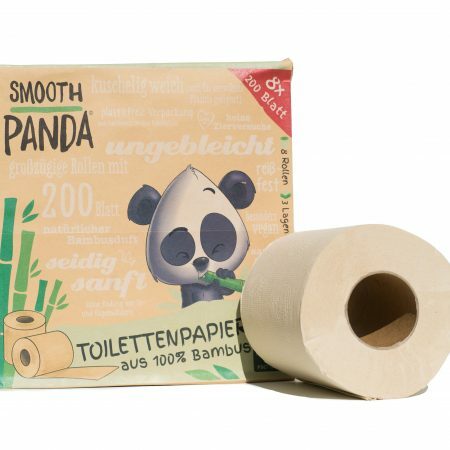 They are plant based though, made from Sisal. 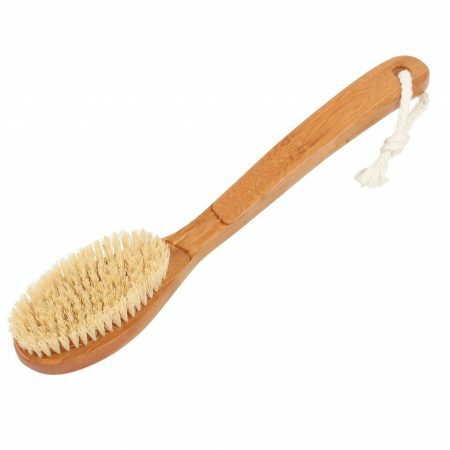 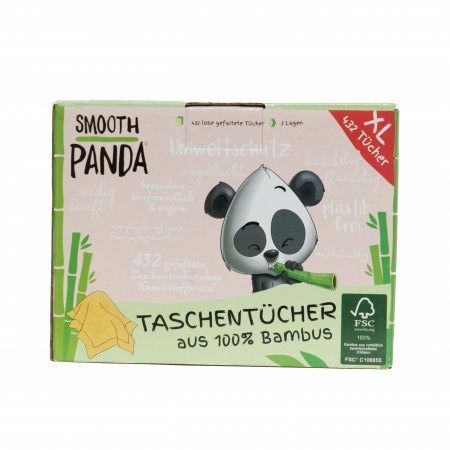 A plastic free and vegan brush! 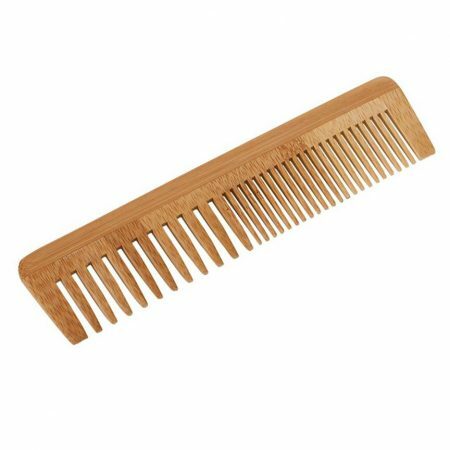 There is also a replacement head available so you don’t have to buy the whole thing new every time.